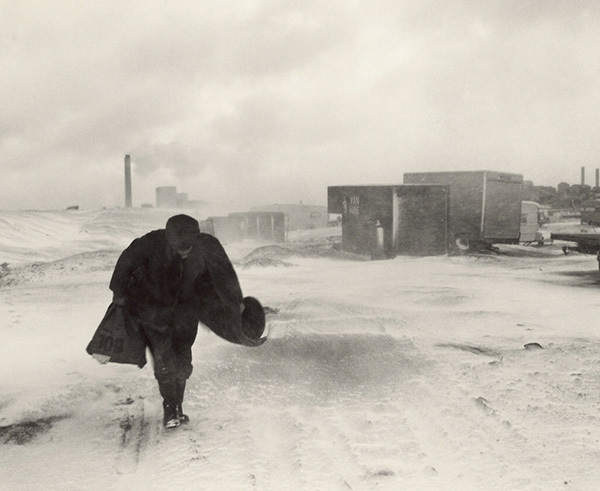 Documentary photographer Chris Killip (British, born 1946) is known for capturing the grandeur and the humdrum quality of life in equal measure with his 4×5 inch view camera. 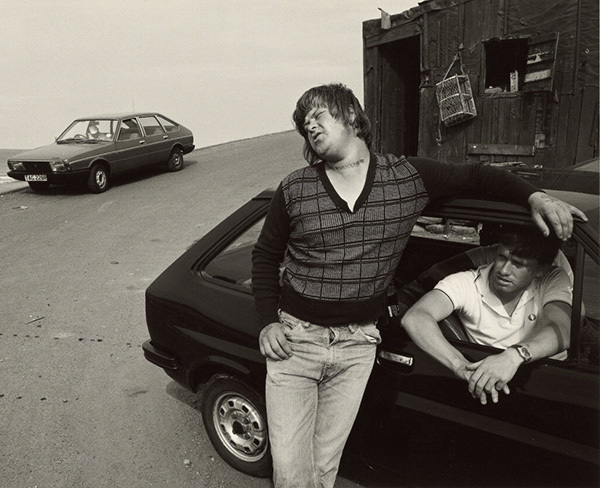 During the 1970s and 1980s, Killip lived in Newcastle, England, and photographed the seaside landscapes and working-class people of the surrounding villages. Fifty of these images were published as the book In Flagrante in 1988, which presents an intimate view of North East England following the decline of the region’s manufacturing industry. The J. Paul Getty Museum acquired Rocker and Rosie Going Home, the cover photograph of In Flagrante, in 1984 as part of the Samuel Wagstaff collection. With a new acquisition of an additional 49 vintage prints, the Museum now holds the complete set of photographs that appear in the book. 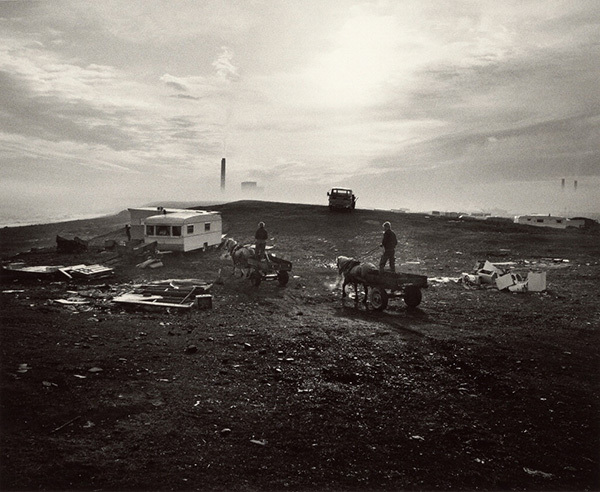 Originally from the Isle of Man, Killip began his career by documenting this island. 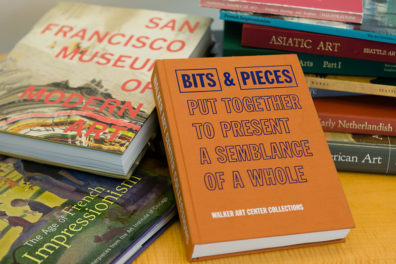 Ensuing projects featured similarly remote parts of Northern England and Ireland. 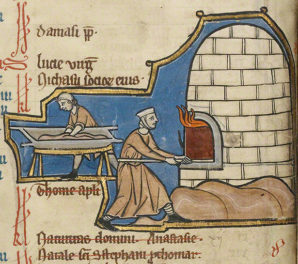 The creation of In Flagrante occurred during the economic upheavals of the Thatcher era. Margaret Thatcher, then Prime Minister of the United Kingdom, launched reforms that deindustrialized the country and left many poverty-stricken communities in their wake. I remember speaking with Josef Koudelka in 1975 about why I should stay in Newcastle. Josef said that you could bring in six Magnum photographers, and they could stay and photograph for six weeks—and he felt that inevitably their photographs would have a sort of similarity. As good as they were, their photographs wouldn’t get beyond a certain point. But if you stayed for two years, your pictures would be different, and if you stayed for three years they would be different again. You could get under the skin of a place and do something different, because you were then photographing from the inside. I understood what he was talking about. I stayed in Newcastle for 15 years. I mean, to get the access to photograph the sea-coal workers took eight years. You do get embroiled in a place. In a short film made by Almereyda, Killip shares stories of the people he befriended and photographed in the village of Skinningrove, some of which are featured in In Flagrante. One such photograph features Bever, a young man with shaggy hair, leaning against a car. Bever had just been released from prison that morning; he was locked up for knocking out a policeman during a pub fight. 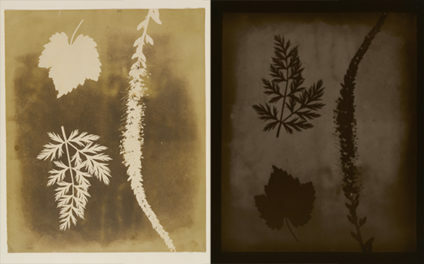 The 49 prints from In Flagrante were acquired with the assistance of the Getty Museum Photographs Council, with additional support provided by individual members within the Council. The group recognized the influence of Killip’s work in the field of documentary photography, and has also sought to strengthen the Museum’s collection of British postwar photography this year with the addition of works by Roger Mayne (British, 1929–2014) and Markéta Luskačová (Czech, born 1944). Killip has acknowledged the influence of Paul Strand, Walker Evans, and August Sander on his work, three photographers who are well represented in the Getty’s collection. With this acquisition of phtographs from In Flagrante the Museum recognizes the significance of Killip’s immersive process and elevation of everyday life within the history of documentary photography. 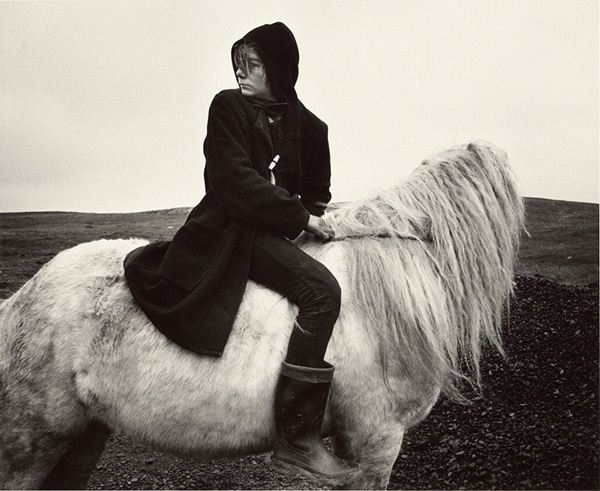 Chris Killip will present a free artist talk at the Getty Center on October 19 at 4:30pm. Plans for the exhibition of his photographs have not yet been announced. May I suggest The Assassination of Margaret Thatcher, a book of short stories by Hilary Mantel; specifically the story of the book title.